Chapter 24 Surplus Motorcycles? Why Not? Chapter 32 The Best in Town! Chapter 38 If Only . . . 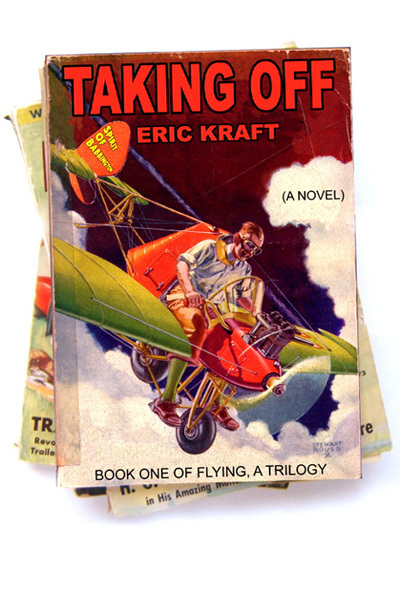 Taking Off will be published in hardcover by St. Martin’s Press, 175 Fifth Avenue, New York, NY 10010.